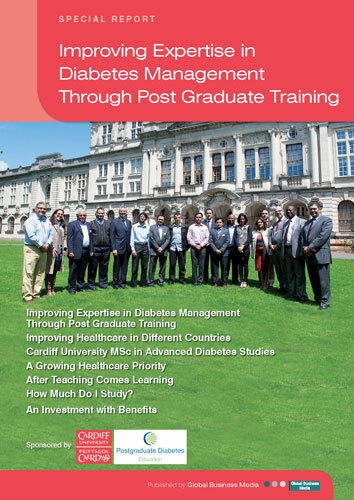 Cardiff University's School of Medicine runs a two year Diploma in Diabetes, specifically tailored to the successful management of the disease through an intensive distance learning programme. Upon completion of this Diploma, graduates are offered the opportunity to undertake a Masters in Diabetes which consists of an initial twelve week taught section followed by an individual dissertation. The Diploma in Diabetes offers a unique insight into the many forms of Diabetes. Not only does the course broaden student’s knowledge on the subject, but it prepares them with the skills needed to implement real change into their practice. Based on the comprehensive International Diabetes Federation (IDF) syllabus, the Diploma presents an in-depth discussion of authentic issues surrounding treating Diabetes throughout the world. Our graduates have discovered that they have a new-found confidence in changing the way that they deal with patients with Diabetes. For example, many practices alter their history taking to incorporate a fuller description rather than on therapy options alone. Innovation through education, finding tomorrow's leaders' today. Under the continual guidance of an expert tutor (a practising specialist in diabetes), students discuss the real issues which they face in their practices with fellow students from around the world who have differing issues treating Diabetes due to religious, cultural reasoning etc. Not only does this open the conversation up to improvements based on others' experiences, but it forces a critical approach to clarifying guidelines and, subsequently, implementing and revising them. This programme provides students with the confidence to understand and critically interpret protocols for the benefit of their practice, and more importantly, their patients. This is in keeping with one of the main aims of the Diploma, which is to provide Health Care Professionals with the ability to become leaders in Diabetes management. The Programme's achievements, successes and distinctions in 2012. In order to successfully moderate the improvement of expertise in Diabetes Management throughout the course, the Diploma has been designed to be highly interactive. This format allows positive discussion as well as the opportunity to develop individual ideas which are actively encouraged by a faculty of international experts with a wealth of experience in the field of clinical and academic diabetes research. Online Postgraduate courses in Diabetes present a unique way of studying to fit around the complex current commitments of health care staff. The flexibility the online courses offer, is highly compatible with hectic work schedules and allows staff the chance to help maintain a healthy work/life balance.  From the comfort of your own home you can achieve prestigious qualifications from world renowned Cardiff University. The module work centres on groups discussing (with evidence that they draw from the literature and other resources) common clinical issues through an interactive forum. During modules, staff need to log-on for 30-60mins daily, but this can be at any time over the 24hr period, with some students picking up the discussion early in the morning before work, and others contributing in the evening, perhaps after the children have gone to bed. We use our knowledge to develop innovative research that will have an impact on the world.